…even when the bottle isn’t open. 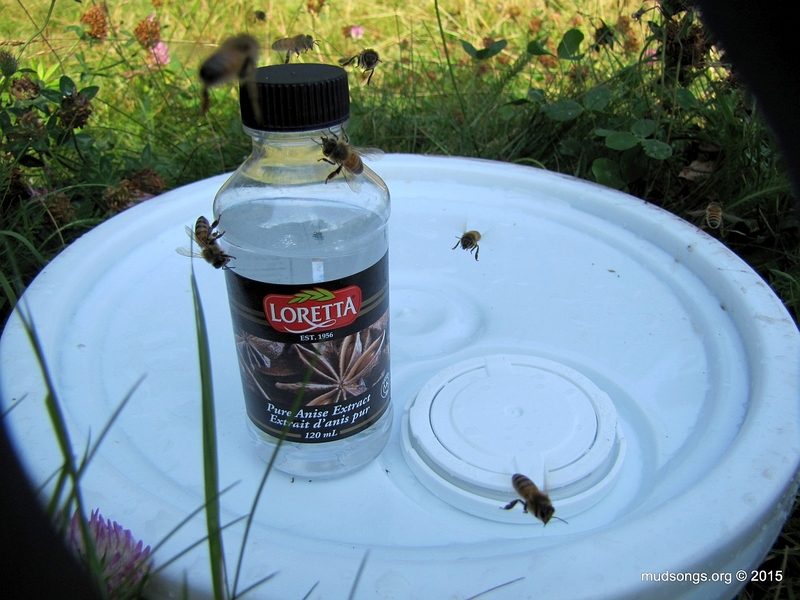 I always add a few drops to any sugar syrup I feed to the bees. In desperate times, I’ll use absinthe. This entry was posted in Anise, Feeding, Month of August, Sugar Syrup, Year 2015. Bookmark the permalink.